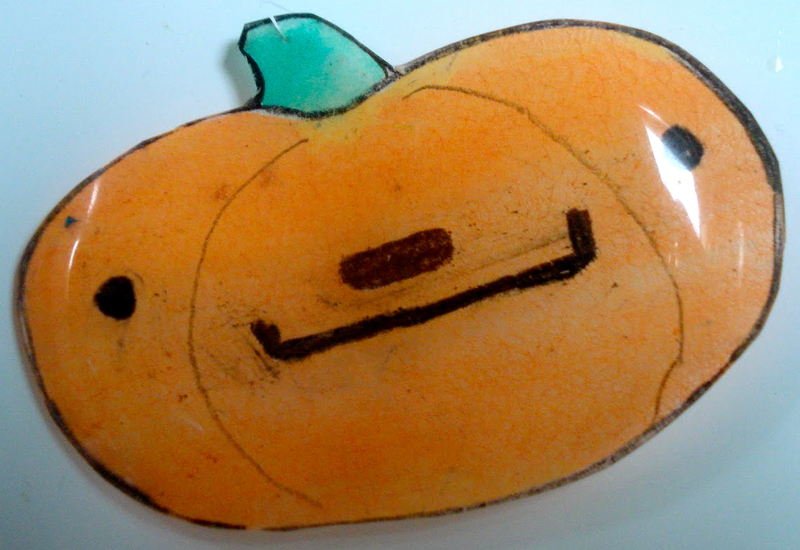 Shanny & D help Quatchi celebrate his first “Quatchoween” with some cool “Quatch-o-lanterns” (above), and Shrinky-Dinks (below — why not “Quatchi Dinks”?). Anyway, see it all here. 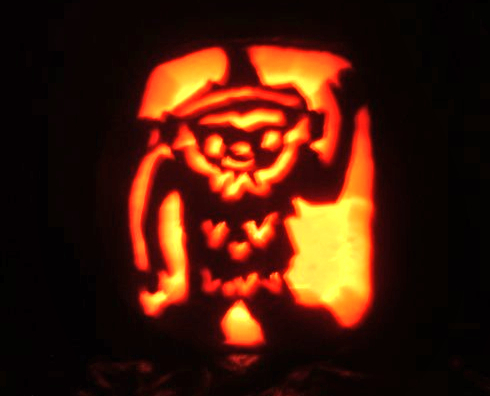 See also Quatchi’s Halloween in January! 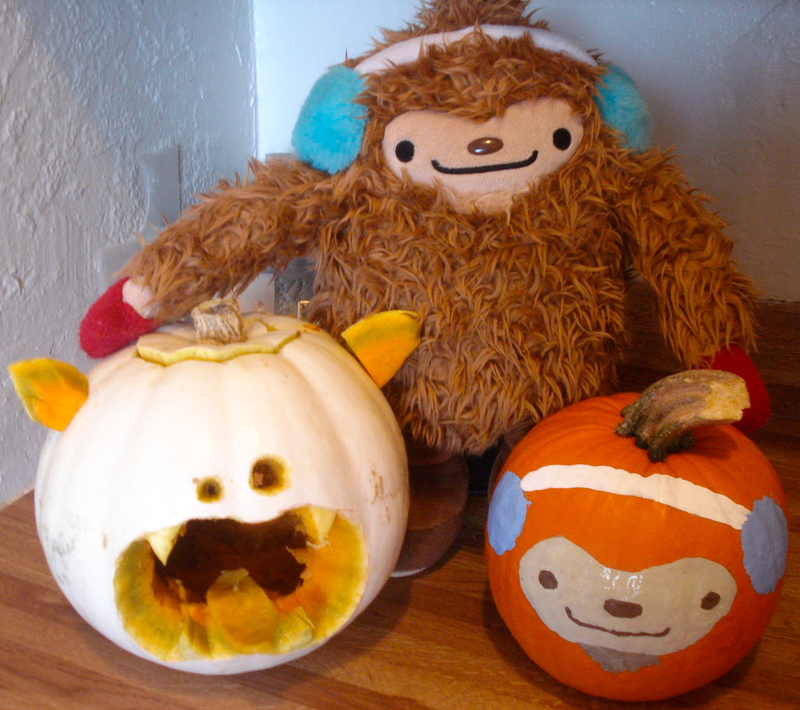 and Quatchi’s Halloween in February! 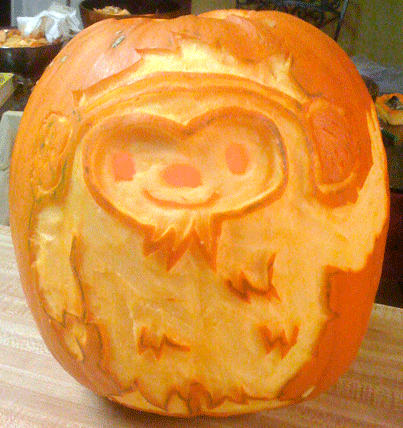 This entry was posted in Uncategorized and tagged Halloween, Quatchi. Bookmark the permalink.